With Meghan Markle and Prince Harry’s baby due date coming just around the corner, royal fans are struggling with a major case of baby fever. But, in the midst of all the talk, we’ve seemed to forget about our lovely Duke and Duchess of Cambridge couple. Ever since having Prince Louis, fans are beginning to speculate that a fourth pregnancy might be coming up soon from the couple. However, even if this is true, Will and Kate will be keeping their plans on expanding their family a secret. And here’s why. 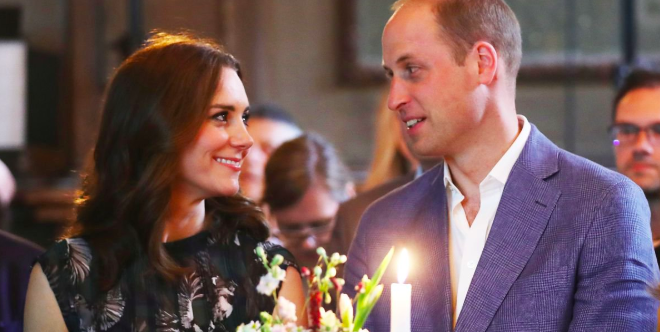 DO THE DUKE AND DUCHESS OF CAMBRIDGE WANT ANOTHER BABY? 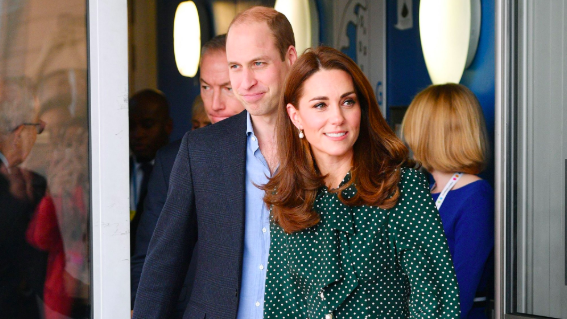 We’re not sure what Kate’s stance is on this, but Middleton has admitted before that Prince William would be “very concerned” if the Duchess got pregnant again - and he has good reasons for worrying. 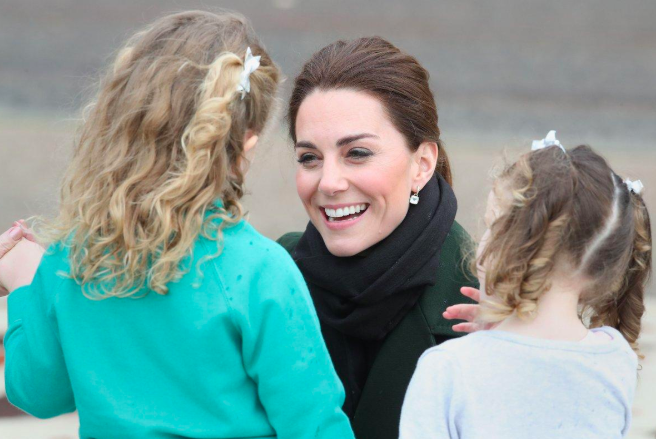 First, Kate’s older age could impact her pregnancy. At 37 years old, any subsequent pregnancy is at risk for complications that have to do with Advanced Maternal Age (AMA). This isn’t to say that she shouldn’t have a baby or that something would definitely go wrong - it just means that it would be more high-risk. The second reason has to do with Kate’s health condition. The Duchess, unfortunately, suffers from Hyperemesis Gravidarum, a condition that’s also called “extreme morning sickness.” It causes nausea, vomiting, dehydration, and malnutrition in women who are expecting. Sometimes it can get so bad that it leads to hospitalization. So, considering all factors, the couple will have to think long and hard before committing to having a fourth baby. 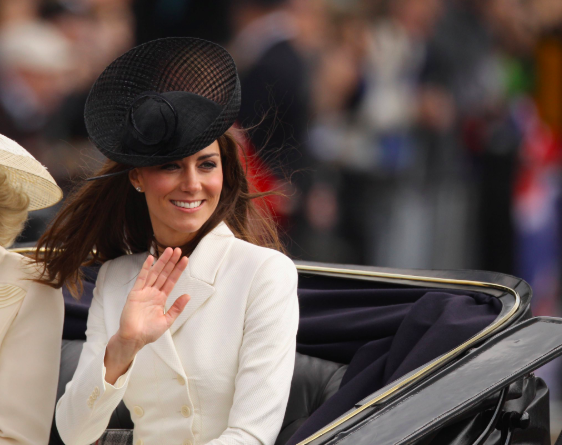 WHY WOULD KATE MIDDLETON WAIT TO ANNOUNCE HER PREGNANCY? Even if Kate secretly is pregnant, the couple wouldn’t be revealing the secret anytime soon. This is simply due to the fact that there’s another royal baby that’ll be welcomed into the family in just a couple of weeks. With their firstborn being expected to make its debut in sometime late April or early May, the Duke and Duchess of Sussex naturally wouldn’t want to take the spotlight away from the couple. Especially since there have been enough rumors circling about a supposed tension or conflict between the royal brothers. So, there’s about a 0 percent chance that we would be getting a pregnancy announcement from the couple soon. HOW MANY KIDS WILL KATE MIDDLETON AND PRINCE WILLIAM HAVE? The couple hasn’t ever officially declared or said how many children they want to have. This might be because they’re unsure of the amount themselves, so it wouldn’t make sense for them to be giving out random numbers. 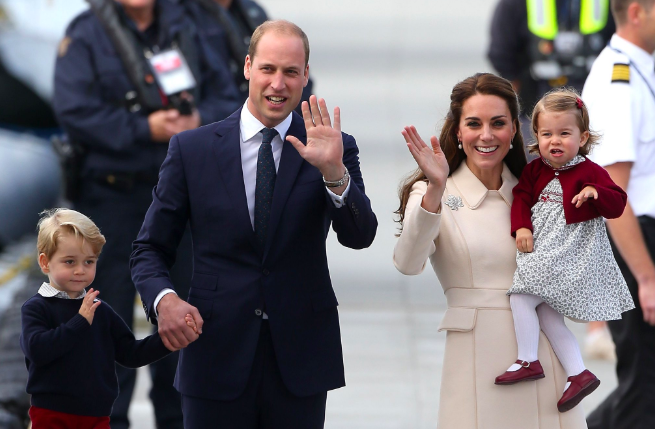 The Duke and Duchess of Cambridge already have two boys and one girl, which puts them ahead of the national average when it comes to family size (in the United Kingdom, the average amount of children per household is 1.9). 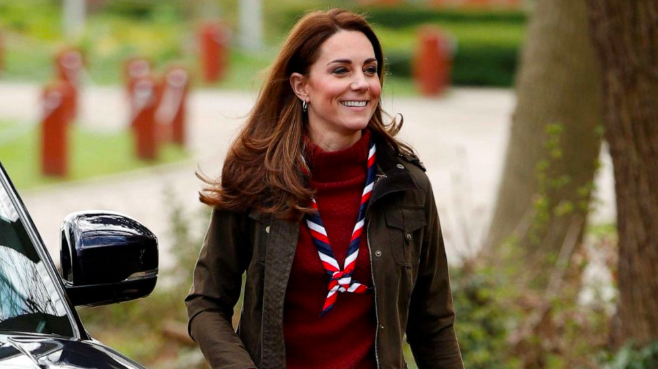 So the question now would be, is there any chance that the Duchess of Cambridge could possibly be pregnant right now? For our non-Brit readers, “broody” is a British word for a woman wanting more children. Of course, fans picked up on this instantly and latched onto the word as she uttered it. This led fans to believe that Middleton is either pregnant herself, or that she would soon be trying - despite the fact that Prince Louis is less than a year old. But it seems like people are just looking into Kate’s statement way too much. The royal family members are trained to be polite, sociable, and pleasant. Middleton was more than likely just trying to make conversation and make the child’s father proud! Honestly, we have to keep in mind that there’s actually nothing to really base off the baby rumors when it comes to Kate and William. In fact, it seems like the gossip began right around the time that Meghan’s pregnancy was officially confirmed. This means that all the talk most likely is just coming from people getting royal baby fever. And this is something that happens fairly often. The public likes to hold on to fake information, creating a false belief because they wish it was true. A prime example of this case happened with Jennifer Aniston - for the longest time, so many people latched onto the rumor that she was pregnant, despite her constantly denying the rumors. Usually, when a woman is pregnant we begin to notice some changes in appearance and the way she dresses. If Kate’s been pregnant from the time the rumors began, she would’ve already been showing. Especially when we consider the fact that women who’ve given birth before, start showing sooner than first-time mothers. Middleton has kept her style accordingly. She hasn’t been wearing any heavy jackets or other clothing that could hide a potential baby bump. Middleton looks better than ever - in shape, thin, and certainly not pregnant-looking. Even body language experts started weighing in on the question. An expert was recently consulted to see whether they believed that Kate Middleton was pregnant or not. As a result, they believe the rumors might’ve been sparked due to Middleton’s minor behavior changes, which could’ve been caused by her newborn son, Prince Louis. Sadly, it looks like royal fans shouldn’t be getting their hopes up. But considering the fact that we have Baby Sussex’s debut coming up soon, that should be enough royal news to satisfy the public! Until then, we just have to wait and see if Kate and William will decide on a new addition to their family.